Mechanical representation of a sine wave signal. This model can handle up to 1 Amp and has a unique locking mechanism, which keep the vibrating post secure when it is being stored. The unit can handle signals up to 10 kHz. 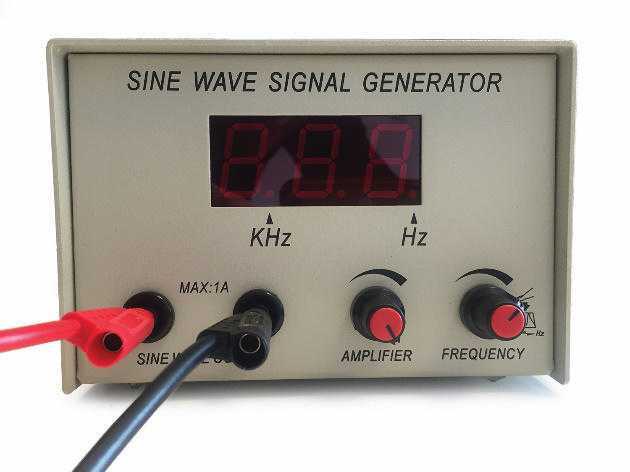 Couple it with a digital wave generator to produce precise frequencies.